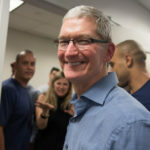 Apple today announced that researchers from Duke University, Johns Hopkins, and Oregon Health & Science University are launching new medical studies on autism, epilepsy, and melanoma using ResearchKit. 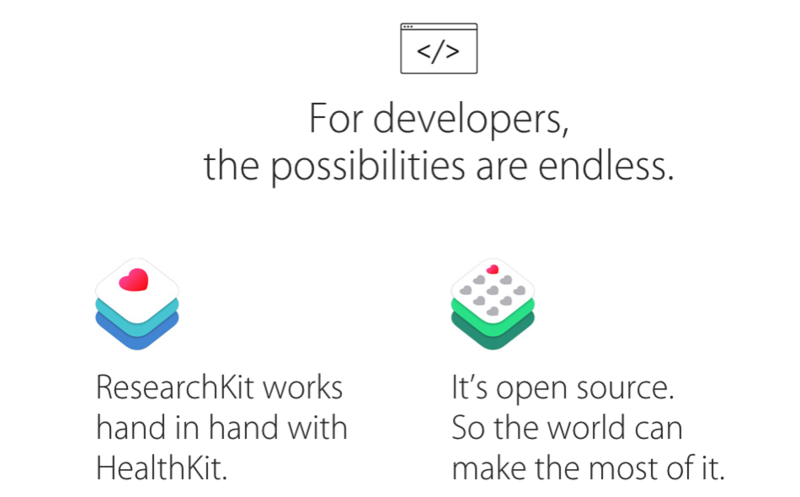 Since its launch in 2014, ResearchKit has been used by several of the world’s leading medical institutions to gain insights into some of the most serious diseases, such as Parkinson’s, diabetes, breast cancer, and cardiovascular disease. On the microsite dedicated to ResearchKit, Apple promotes the iPhone as a powerful medical tool, as it is already equipped with powerful processors and advanced sensors to track movement, take measurements, and record information – and those functions are a good fit for medical studies. ResearchKit is actually an open-source framework that enables developers and researchers to create apps, such as Asthma Health, developed by Mount Sinai, Weill Cornell Medical College, and LifeMap, an app that helps participants self-manage their asthma, and since the study tracks symptom patterns in individuals, researchers hope to discover new ways to personalize treatment. With user permission, researchers designing studies using ResearchKit can access data from the Health app, such as weight, blood pressure, glucose levels, and other data measured by third-party devices and apps, to capture real-time data right from the iPhone. Access to the accelerometer, microphone, gyroscope, and GPS sensors in the iPhone deliver additional insight into a participant’s gait, motor impairment, fitness, speech, and memory, delivering more objective data to medical researchers.